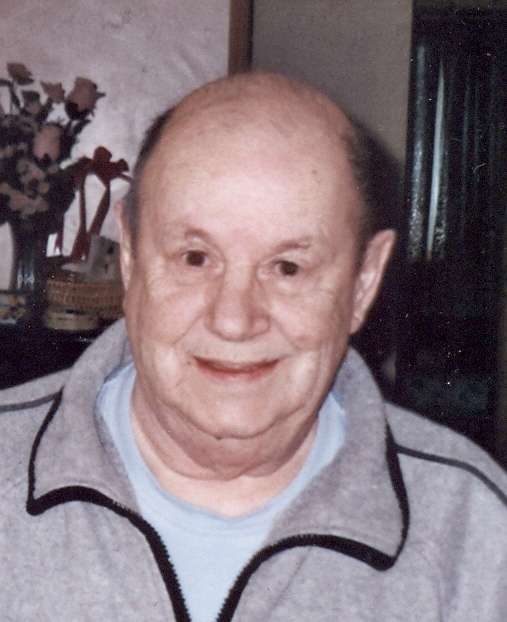 Obituary for André "Andy" Dupuis | Hillside Funeral Services Ltd.
Dupuis, André "Andy" (1938-2019) - Passed away peacefully at the West Nipissing General Hospital on Sunday February 3, 2019 at the age of 80 years. Predeceased by his wife Elizabeth “Beth” (née Mathieu). Cherished father of Reg (Samantha) and Mélanie. He will be lovingly remembered by his grandchildren Mackenna, Avary Ella, Mitchell, Chase, Brett and Shelby. Survived by his sister Ghislaine (Maurice). Predeceased by his parents Claira and Gonzague Dupuis, brothers Reg (Verda- surviving) and Leo (Ruby – surviving). Andy was a proud member of the Knights of Columbus 4th Degree Council 2566. As a public accountant he enjoyed many years of bookkeeping for several small businesses in the area until finally retiring in 2016. As per his wishes there will be no visitation. A funeral mass will be held at Sacré-Coeur church in Sturgeon Falls at a later date. Donations to the West Nipissing General Hospital Foundation would be appreciated by the family.